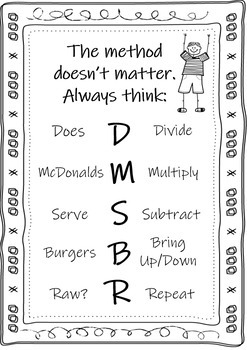 Aligned to the Common Core and Math Expressions Unit 3. 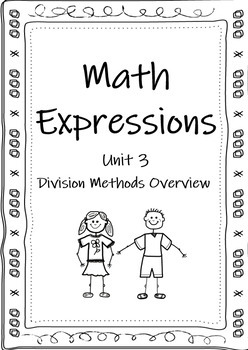 This product has four mini-posters that review each of the Grade 4 Division methods. 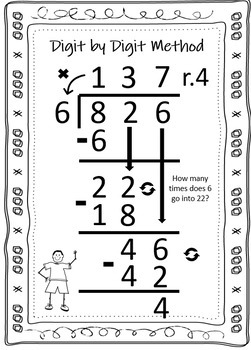 This product can be sent home as a homework helper for families or used as part of a student toolbox in class for kids that need visual reminders.